PORT CLASS – Quarry Hunslet Saddle Tank – 16mm scale model kit. The Port Class Quarry Hunslet comes in both 32mm & 45mm gauge, with or without a cab. 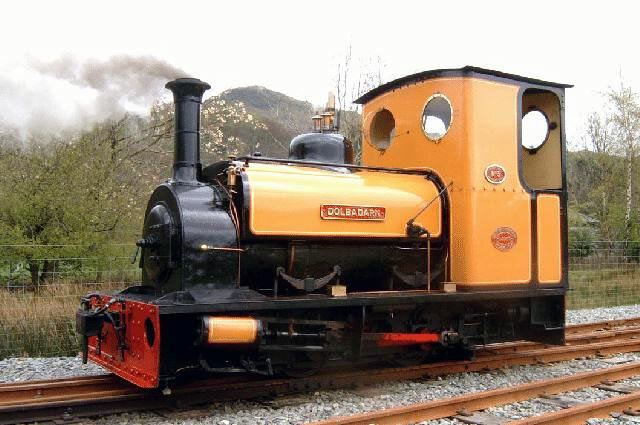 The PORT CLASS represents the later version of the Quarry Hunslets to work at the Dinorwic Quarries, the PDF kit has the deeper, square buffer-beams, the higher pitched boiler, the dome on the saddletank & the enclosed cab. There are two variations, with a short or tall chimney in both 32 & 45 mm gauge.